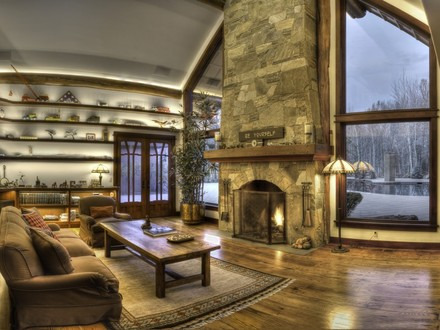 Actor Bruce Willis reduced the price of his 20-acre, lakefront ranch in Sun Valley, Idaho, to $8.8 million from $10 million, according to listing agent Janine Bear of Sun Valley Sotheby's International Realty. It was initially listed in 2011 for $15 million. 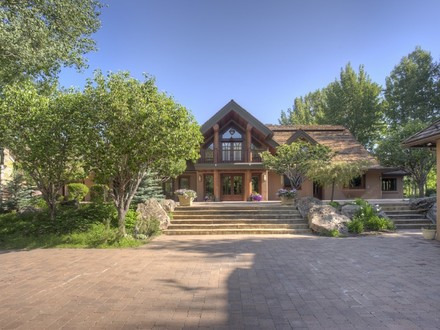 The "Die Hard" star bought the property north of Hailey around 2003. 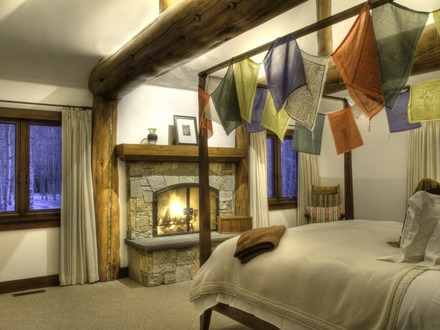 There is an 8,400-square-foot main house with six bedrooms and 6½ bathrooms, plus a detached guesthouse and gym. There is also a heated pool with water slides and waterfall features.